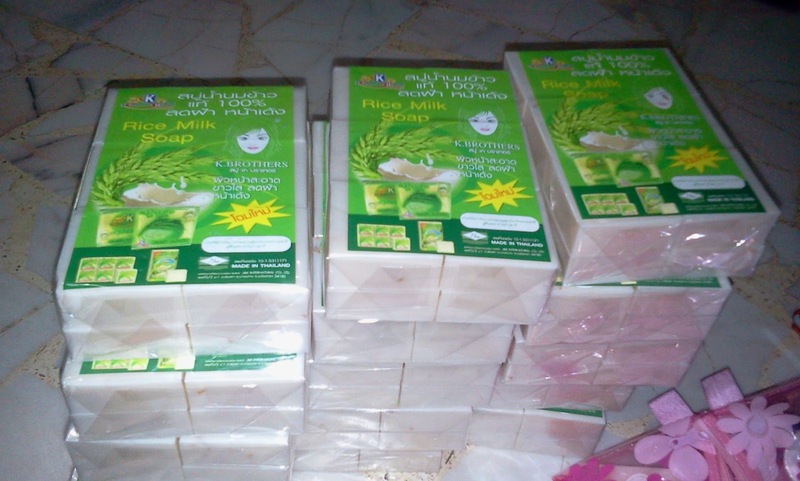 It contains 100% of the natural ingredients and in the special formula of the original rice milk. 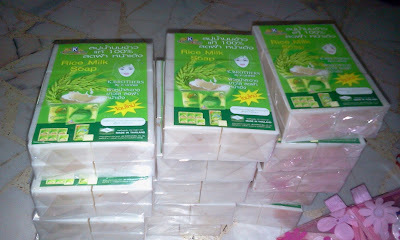 • Effectively removes dead skin, acne scarring, oily & oily skin. • Removing black spots or dark effects on your armpits, elbows and thighs.